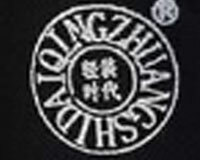 ตอนี้ มีผู้ใช้งานอยู่ 21 แขก ออนไลน์. 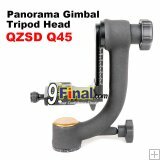 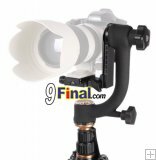 This Gimbal Tripod Head Q-45 is a specialized tripod head for heavy telephoto lenses, widely used on wild animals shoots, exotic birds shoots, wonderful sport game shoots. 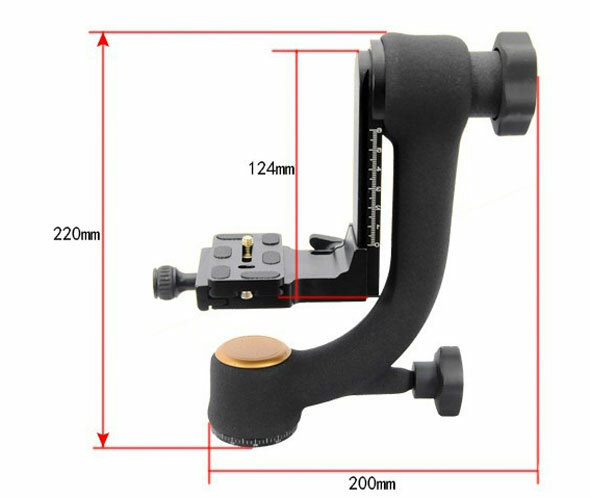 It is easily to control and very suitable for wide quick capture of the nature animals' moving and running, flying birds, sport game splendid moment. 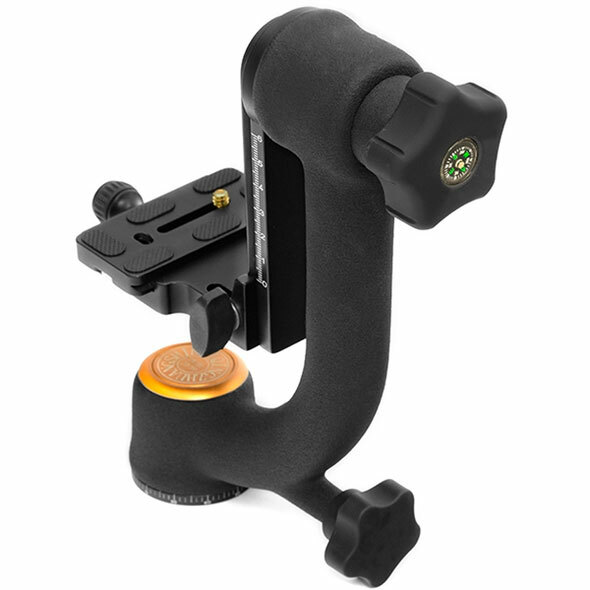 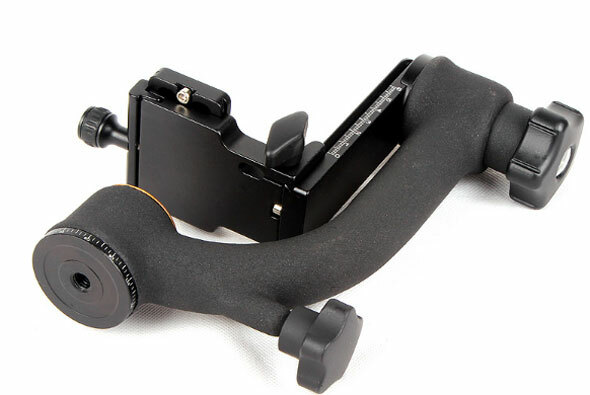 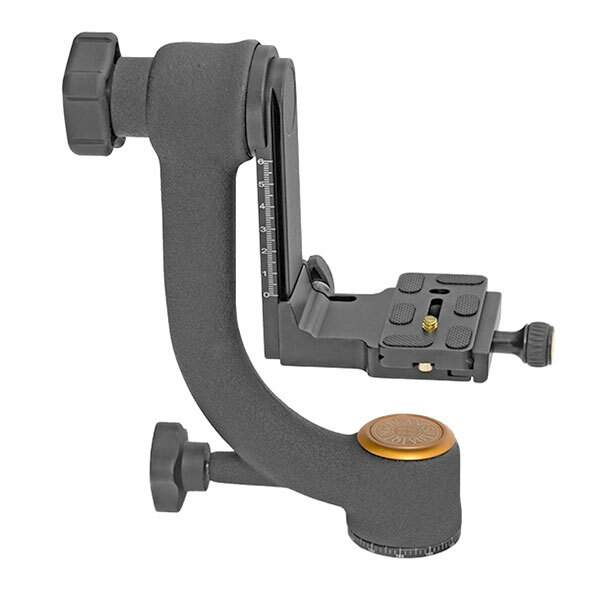 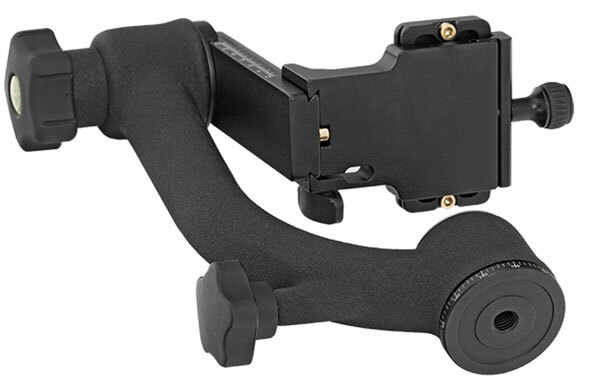 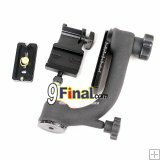 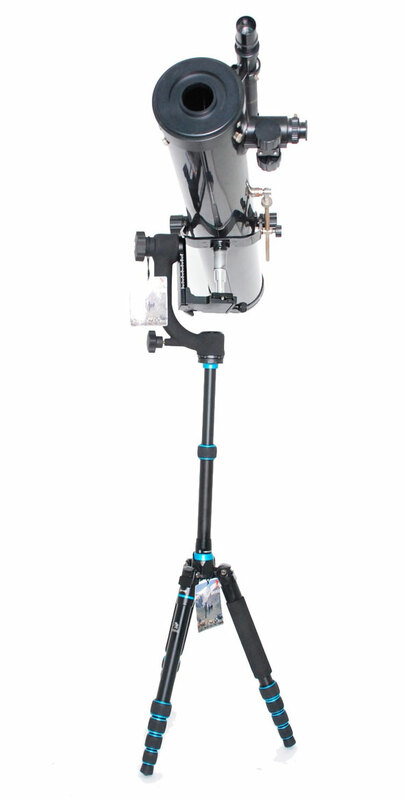 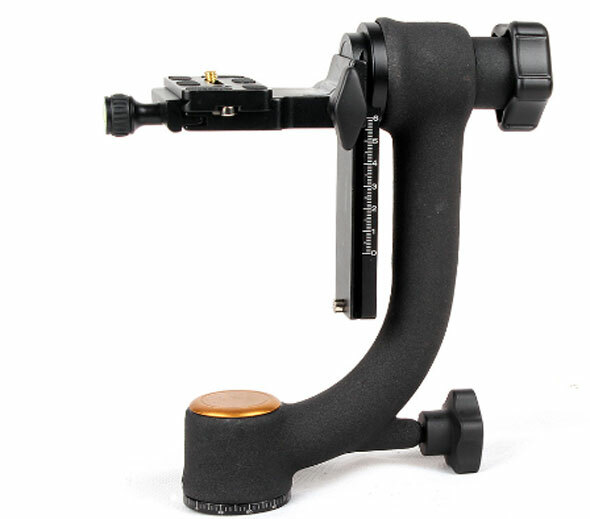 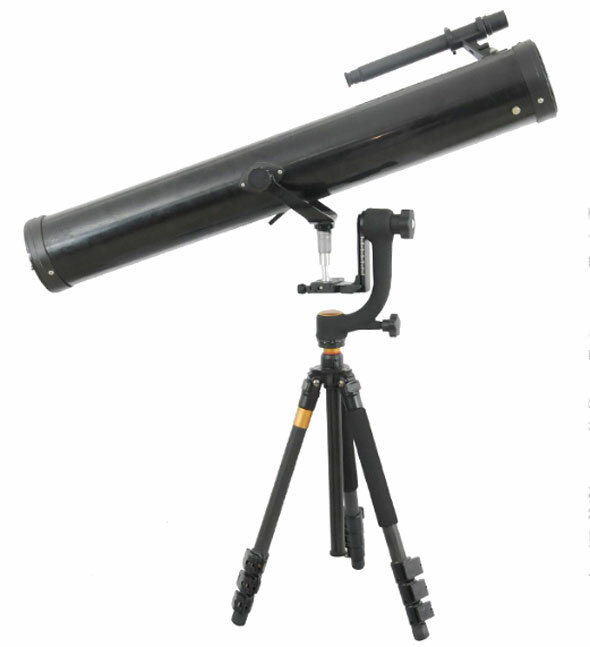 This gimbal tripod is developed on the based of Wimberley WH-200. 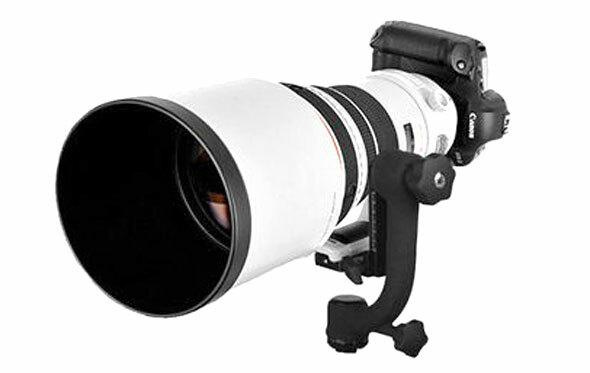 It allows you to rotate your lens around its center of gravity and thus easily manipulate very large lenses. 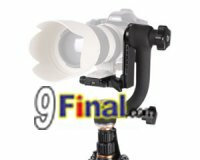 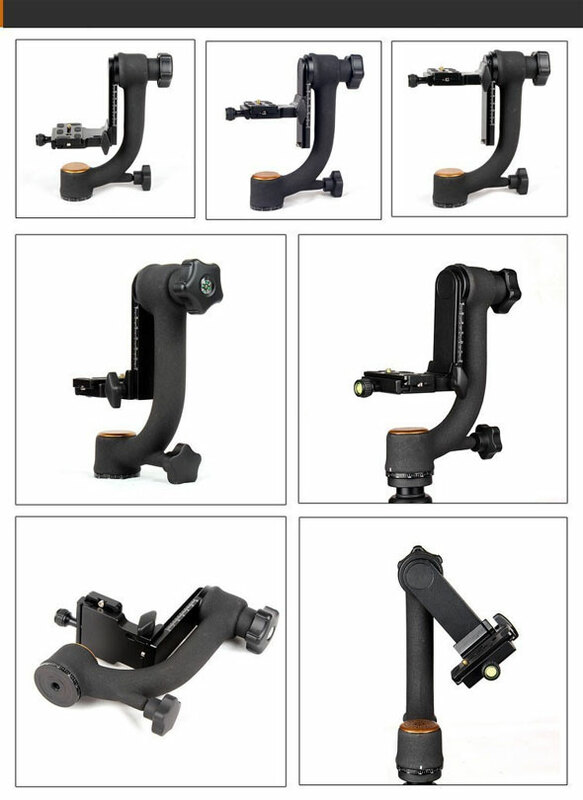 What's more, it's faster and more stable than the traditional ball head, realized the function of using the lens from all different side and that's completely adjustable. 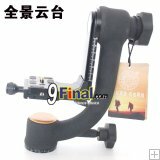 Also it is compatible with international-style QR system, it is the photographers? 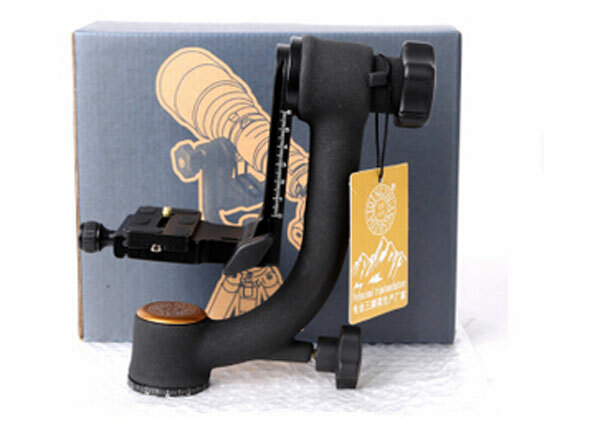 first choice for outdoor shooting. 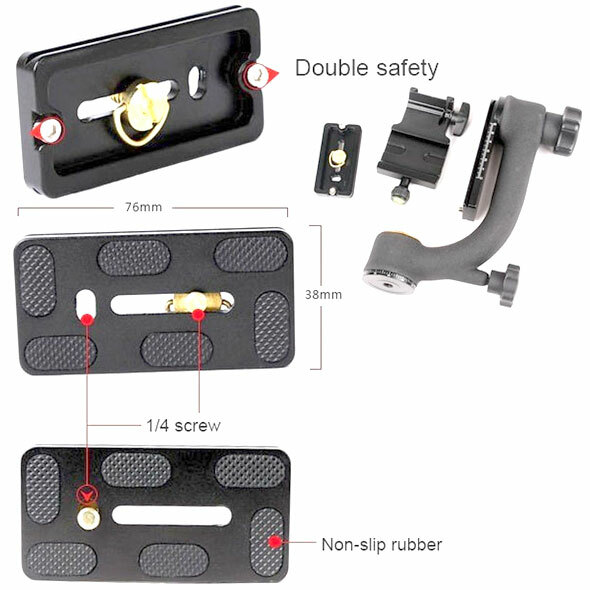 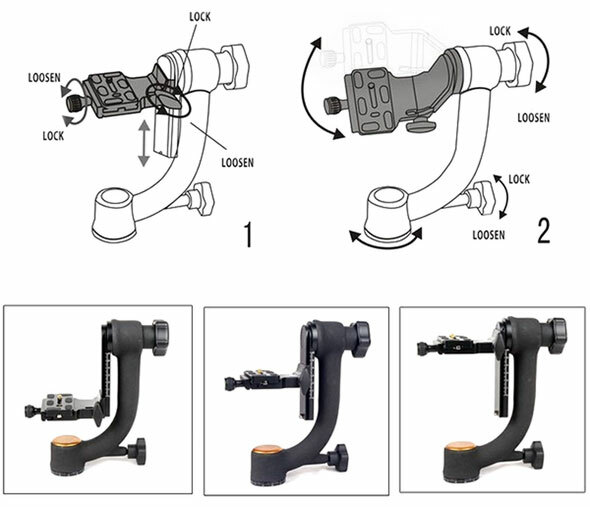 displacement by locking the vertical balance adjustment lever in counter-clockwise direction while tighten the lock knob in clockwise direction is to fix the displacement. 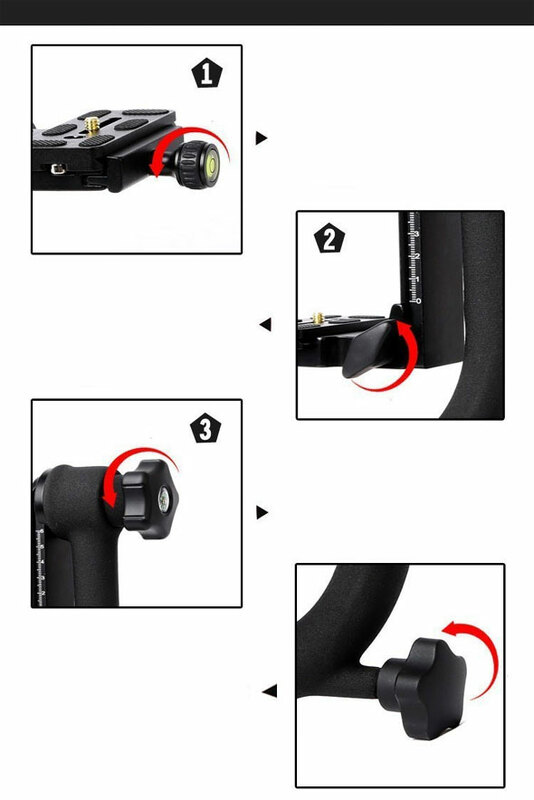 clockwise direction. 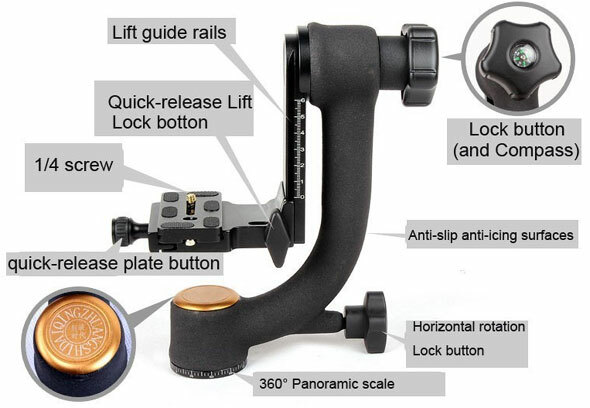 Lock the quick release system by locking the tilt knob in clockwise direction.